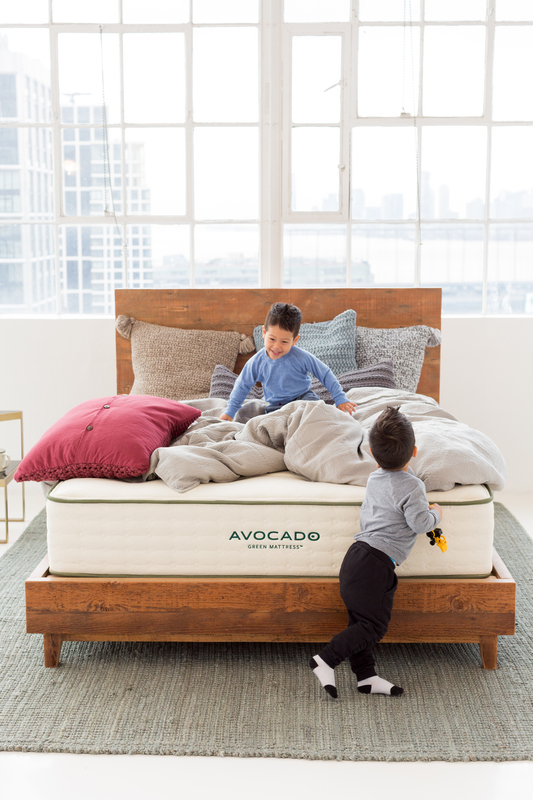 How do you pick a mattress for a growing child? What firmness is best? 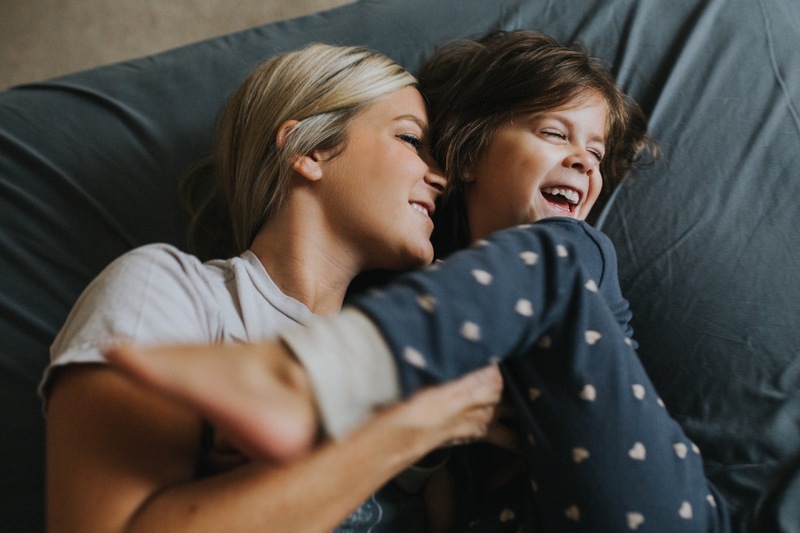 5 factors to consider when purchasing a mattress for a growing child, tween or teen. Growing kids need lots of sleep; anywhere from 10-14 hours per day depending on their age. That's because their growing bodies and minds need quality rest to stay refreshed, alert and focused. Size: Picking the right size mattress for your child is not as straightforward as it may seem. Although a Twin mattress is the most popular size for young children, a Twin XL may better suit taller children (although beds can be more challenging to find). Many of our customers prefer a Full- or Queen-sized mattress, since it allows for more freedom of movement and room for growth. Honesty & Quality: Don't take a manufacturer's marketing claims at face value. Ask to see the legal tag, which details what's actually inside the mattress. Also carefully consider their green and eco-friendly certifications. And make sure that they have a rock-solid sleep trial, free return policy, and non-prorated warranty. A quality brand will stand behind their product. Durability: A quality mattress, especially those with natural materials and an internal support coil system, will last for many years. That's why choosing a firm, long lasting product is essential. To protect your investment, we suggest investing in a mattress cover to guard against accidents and stains.